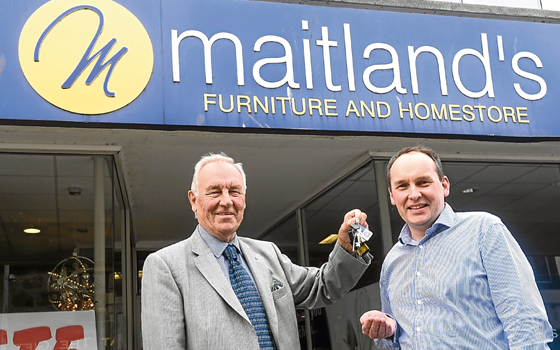 In September 2017, Bill Maitland- who has dedicated the last 60 years of his working life to the Maitland’s family-run furniture store- handed over the keys to son John, next in line to continue the furniture empire. This marks the next phase in our company’s long-standing and impressive history. But where did the story begin? The Maitland’s business was founded by Bill’s grandfather way back in 1900, known then as ‘The Little Wonder’. Initially operating as a general drapery store, the business then expanded into ladies and menswear. Incredibly it would seem, our store did not actually branch out into furniture until 1936! By the 1970s and 80s, the Maitland’s outlet was selling almost everything, including kitchens and bathrooms! Inevitably, there was then a need for a certain amount of stream-lining and, after time, the fashion side of the business was dropped by the wayside and the focus turned to furniture, carpets and bedding. 8 years ago, the family made the decision to incorporate a restaurant into the store and we have not looked back since! Obviously, after working in the family business for six decades, opting to retire was no easy decision for Bill but as well as feelings of nostalgia, here at Maitland’s we are excited to face the next chapter of our journey. Our customers are still very much at the centre of all that we do, just as was the case all those years ago in 1900! 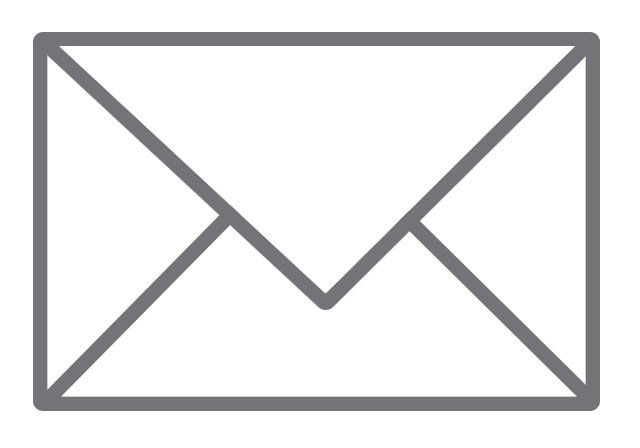 However, we have plenty of plans for how to move our business forwards, aware of the fact that today is a changing world and our customers shop in an increasingly varied way which we are more than ready to accommodate! 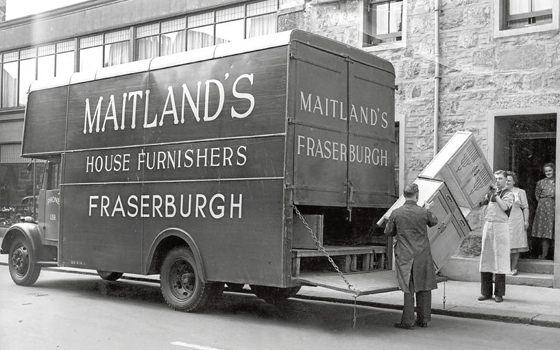 At Maitland’s, we are very proud of our past- but equally as excited by our future.